At Central City Chiropractic, our Chiropractors offer an evidence-based approach to natural healthcare that focuses on getting you results. Our immediate priority is on alleviating your discomfort, then working to maintain that relief in the long term. There are numerous forms of stress present in today’s world that can affect you in mind and body. May include slips and falls from childhood until today, car accidents, sitting at a desk or standing all day, and even the birth process itself, which can negatively affect your spine or nervous system. An intake of alcohol, sugar, preservatives, toxins and environmental pollutants, upsetting your body’s chemistry and disrupting muscles and ligaments. Pressures from work or your relationships can tighten your entire body, which, over time, can result in physiological changes. 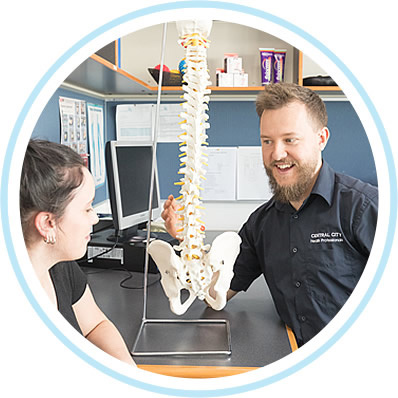 In addition to chiropractic care, Dr Sze, Chiropractor Perth CBD, offers dry needling, soft tissue and extremity work and therapeutic exercises to give your healing an extra boost. 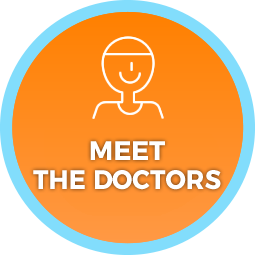 You'll receive a comprehensive, accurate diagnosis along with understandable and logical explanations. We ensure that your care is entirely individualised to you and your particular situation. 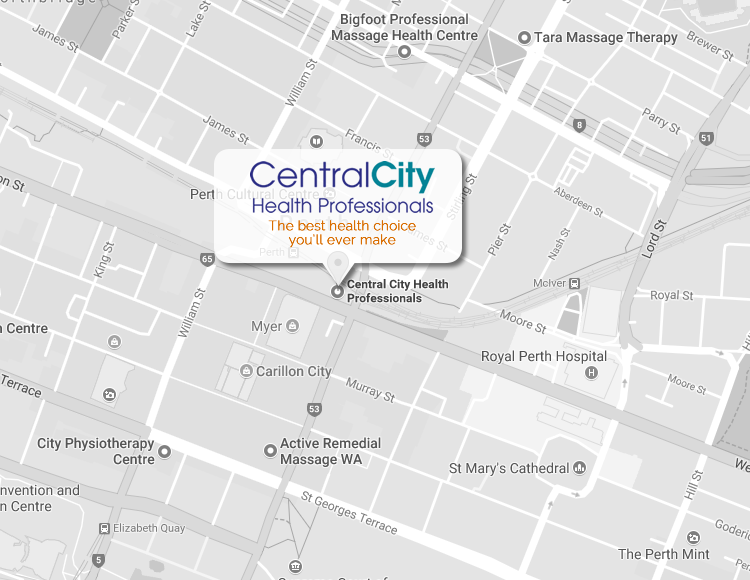 As a part of the City Health Professionals Group, our Chiropractors work closely with our in-house practitioners, including Naturopaths, Massage Therapists, Podiatrists and Physiotherapists. You can take advantage of multidisciplinary care at a single, convenient location. 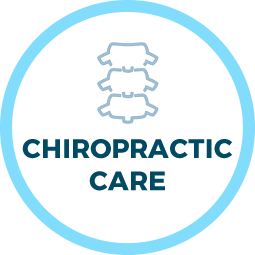 If you'd like to learn more about Chiropractic care, contact us today! 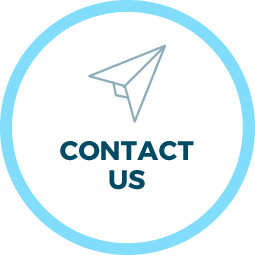 We'd be happy to discuss any questions you may have or get you booked in for your first appointment. If you've been seeking a natural approach to healthcare without the use of medication or surgery, Central City Chiropractic looks forward to meeting you. We offer our clients highly effective Chiropractic care along with a suite of health services at the City Health Professionals facility. Because we are conveniently located, you can get the care you need before or after work. Live better by making the best health choice for yourself today! As a valued member of the Central City Health family, you are covered by our industry first customer satisfaction guarantee. 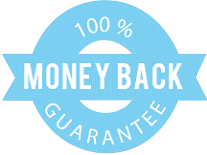 Quite simply we GUARANTEE you the BEST chiropractic experience or your money back. You see, we are so committed to your care and return to health that we back what we do 100%. In the unlikely event you feel we have let you down in any way, please just explain to us how and if we cannot rectify the situation immediately, we will issue you with a prompt and courteous refund. Not only that, we'll even offer you your next session AT NO CHARGE. We can't be any fairer than that.